Keeping your website hosted and content up-to-date is critical. Our website support services provide everything you need to succeed! Often it is far less expensive to outsource this function than to maintain the necessary internal staff. 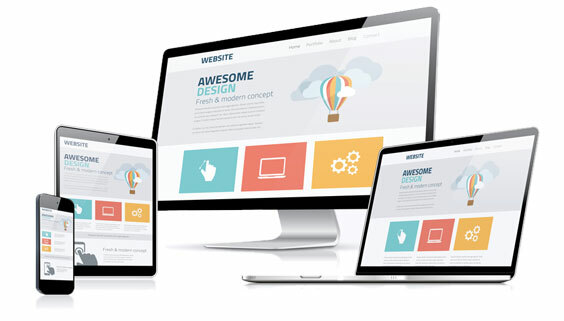 Hire us to create your next website, and we will provide you our basic website management at no additional cost for 90 days! contact us now!